Say hello to my new range. This revamped collection is a fresh take on my retro look that has been loved over the years. We’ve rejuvenated the offering to exude a more contemporary flair – think ‘whimsical vintage meets sleek Scandi’. You’ll notice on-trend yet timeless muted colours, alongside pretty packaging that features artwork inspired by Australia’s florals. 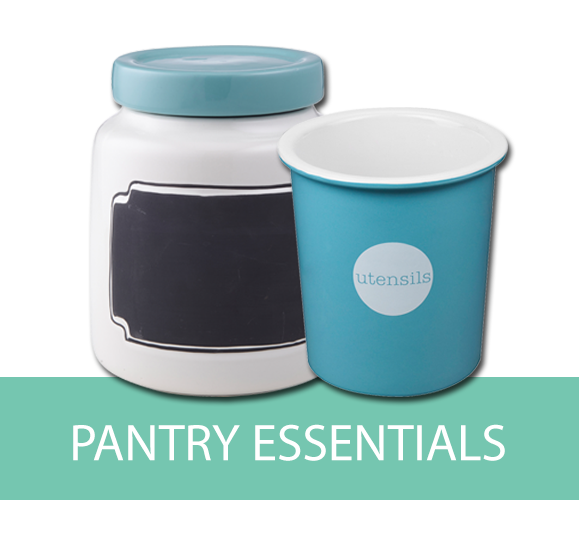 With my latest cook book release making waves, this range focuses on some great things for the everyday cook offering food preparation tools, baking accessories and mugs all perfect for gifting. 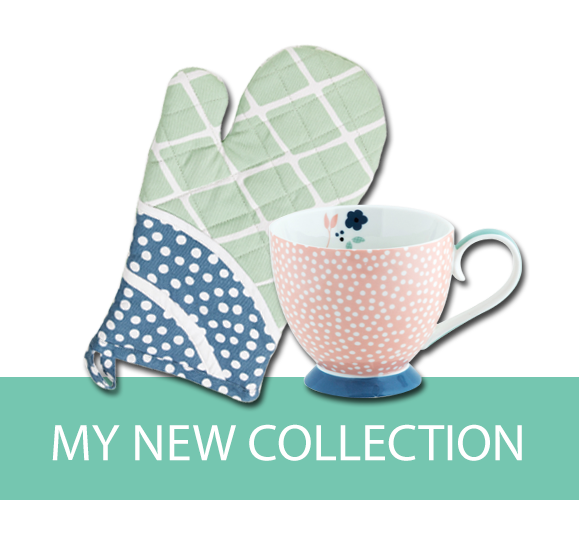 I've had so much fun designing my new range and it's wonderful to see the new look out in the shops now. The soft pastels work fabulously in all kitchens and can compliment other items so get mixing and matching and you'll love the result.